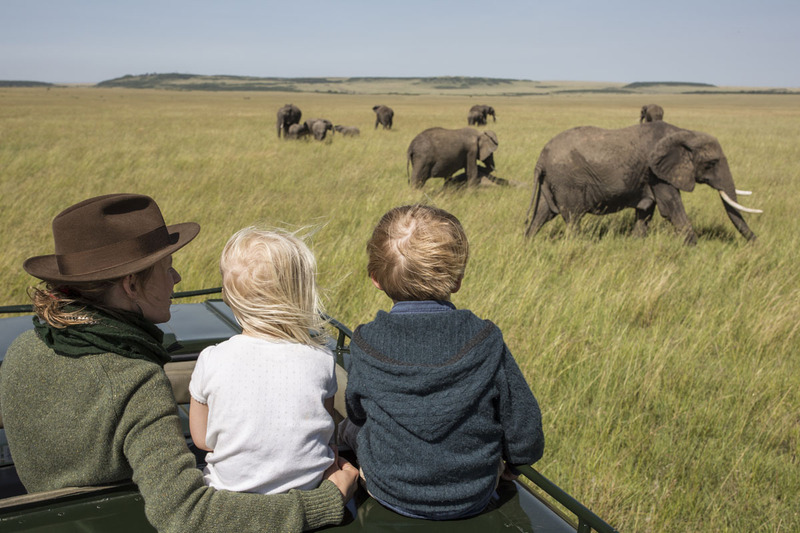 Scenic Air Safari’s new 2018 northern Kenya and southern Ethiopia itinerary uses a private Cessna Grand Caravan trace the Omo Delta, touching down in some of Africa’s most remote and hard-to-reach places. 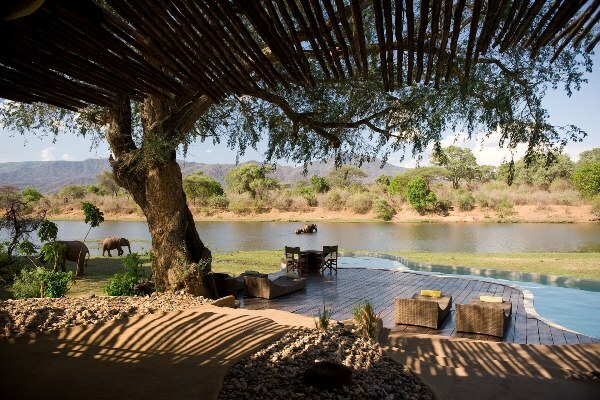 This fully inclusive tailor-made safari allows guests to enjoy largely untouched cultures and some scenic and historical highlights of these two incredibly diverse countries. 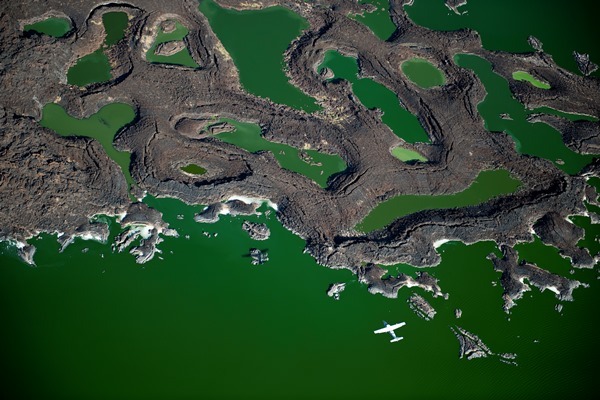 Starting in Nairobi, the expedition takes a scenic flight to Lake Turkana offering superb views of the ‘Jade Sea’. 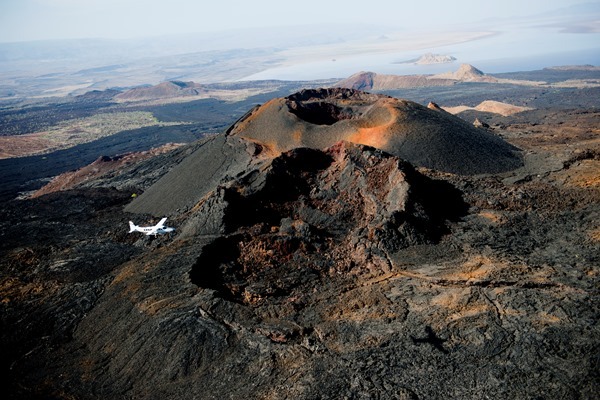 Using Lobolo Camp as a base, the private bush plane allows access the region’s most dramatic locations including the volcanic landscape scattered with dramatic calderas and blackened lava flows. 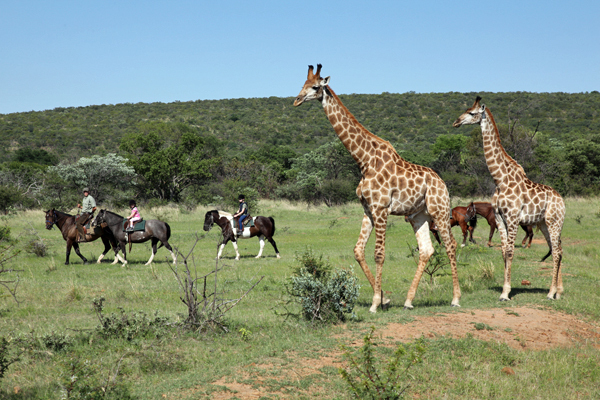 Guests can take walks through fossil-strewn terrain, learning about prehistoric human heritage. There will be the opportunity to spend time with the Turkana people who maintain their ancient culture barely touched by the modern world. 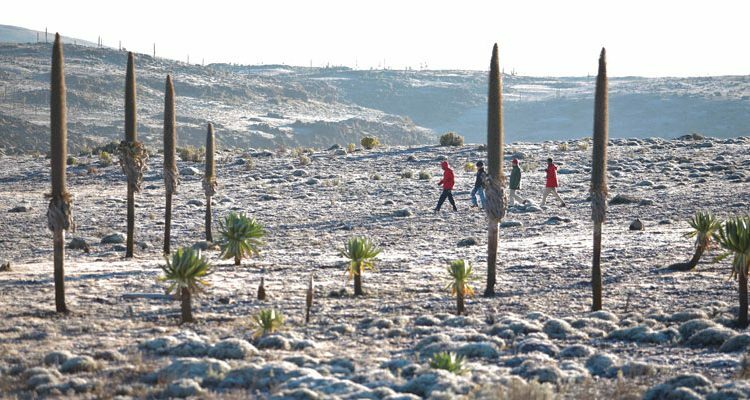 Flying north into Ethiopia it will be possible to trace the Omo Delta where there is the chance to interact with remote local communities which seldom have contact with outside visitors. 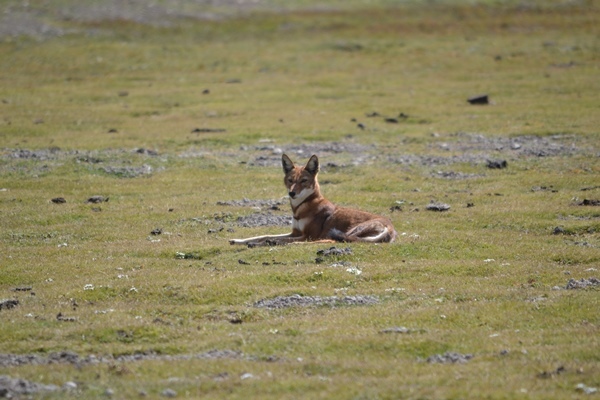 Flying on to the Bale Mountains National Park, there is the chance to track the rare Ethiopian wolf and hike through the remarkable mountain scenery which is home to over 25% of Ethiopia’s endemic wildlife. The itinerary ends in Addis Ababa. 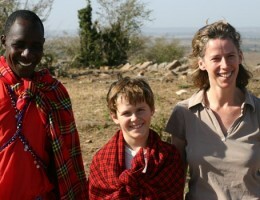 If you are interested in Ethiopian and Lake Turkana safaris, get in touch and we will suggest ideas and itinerary options.